Republic Day, jointly celebrated by Rajasthan Association of North America (Canada) and Arya Samaj Markham at the Vedic Cultural Centre, recognizes an important moment in history. It’s celebrated every year on Jan. 26 to honour the date on which the Constitution of India came into effect in 1950. In Markham, the cultural program began with a puja and Havan followed by a group performance of all the artists singing the Canadian and Indian national anthem. Artist Director Sanji Piranthapan presented a welcome and classical dance. 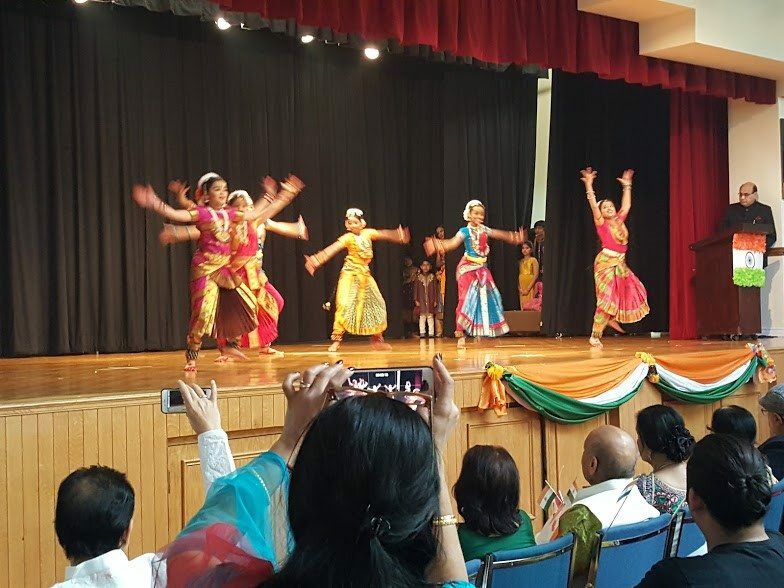 The entertainment included several patriotic dances, devotional songs by seniors and a colourful fashion show representing the various states of India. The event concluded with a stunning saree drill performance displaying the vibrant colours of the Indian flag.